The esthetic industry has been seen primarily as a service industry – estheticians, whether they are in a salon, clinic or spa traditionally provide services to their clients. Unfortunately, this approach severely limits the income potential of an esthetic establishment, as there is a definite limit to the number of treatments that an esthetician can perform in a given day. To augment their income, estheticians have increased their revenue by selling products in addition to the services that they offer, but this, while it does help, still has limitations. The key to breaking this cycle and maximizing both revenues and profits is to gain the trust of your clients and become "the expert". Consumers are tired of having to be on guard and having to be experts in everything. 20 years ago if you needed a new stereo, you went down to the corner electronics store, talked to the owner, whom you knew was an expert, told him what you needed and he recommended what you should buy. Now you stand in Future Shop with your Consumer Reports article reading the sides of the stereo boxes until a pimply-faced young man comes over to offer assistance and then he starts reading the sides of the stereo boxes with you. In today's world experts are so rare that, as consumers, we are so relieved when we accidentally come across an expert in something that we want to listen to them. We want to trust the experts because we're tired of researching every single purchase we make. All an esthetician has to do is prove that she's the expert and the clients will respond. Once an esthetician has established a solid relationship with the client and shown her expertise, clients will want to listen to what they have to say. This is all fine and dandy, but just how does an esthetician become an expert? There are three things that are necessary to gain the knowledge base needed to be able to be considered an expert in any field: Study, study and, study. Attend seminars, conferences and tradeshows; read journals, books and magazines; and look up everything you can think of on the internet. There are more sources of information available for estheticians today than there have ever been before and an esthetician interested in maximizing both her knowledge and her earning potential can quickly become expert in whatever sectors of the industry she chooses to specialize in. So, now that you are an expert, you have the ability to do more than you have ever done vis-à-vis client care and education. By building a relationship with your clients that is both professional and friendly, you can talk to them like a "girlfriend" and explain the reasons for and benefits of what you are doing to them and, without being overt, use your time with them as a valuable marketing tool for your expertise and therefore, by extension, the products that you are using. Your clients now will want you to tell them what to do to get the best results possible for their needs. 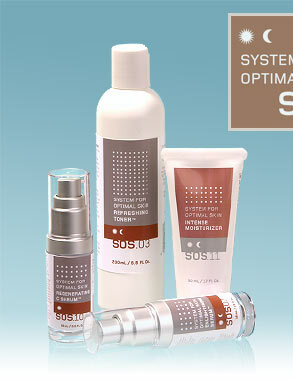 Instead of selling a selection of individual products that a client can easily replace with other similar products purchased from a wide variety of sources, estheticians should concentrate on entire skin care systems, complete with in-depth charting, follow up appointments, photographic documentation of results and progress reports. By offering the client the visible results that she desires, combined with a level of professional care that is designed both to optimize the effects of the system, and build a strong degree of loyalty, you cannot but help increase your profits. 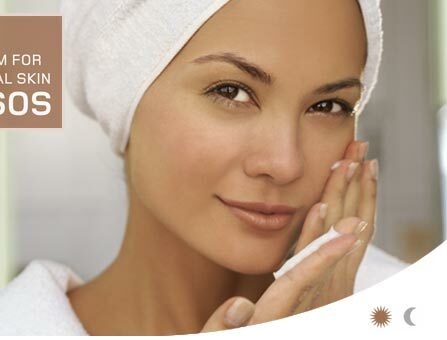 Now that technological advances have given estheticians the power to prescribe clinically proven effective treatments; by offering a skin care system that gives their clients visible results that can be documented, an esthetician, can both build a loyal, long-term client base while creating a portfolio of before and after photos that can be used as a valuable marketing tool for new clients. Long-term satisfied clients, with whom the esthetician has a personal relationship, also create great word-of-mouth advertising for the esthetician and her spa or salon, thus increasing not only the profit made per client, but also the client base.